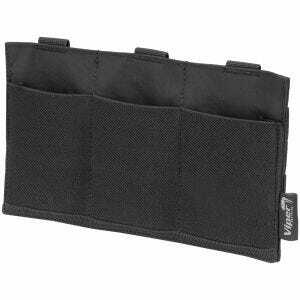 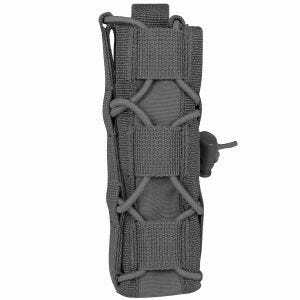 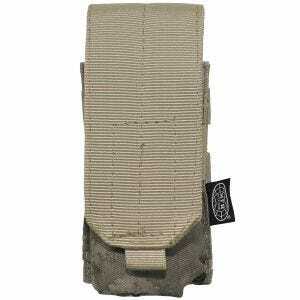 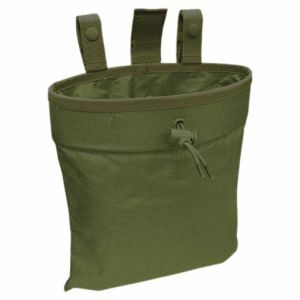 Military 1st offers a huge selection of high-quality tactical magazine pouches compatible with most gun models and combat webbing systems such as MOLLE and ALICE. 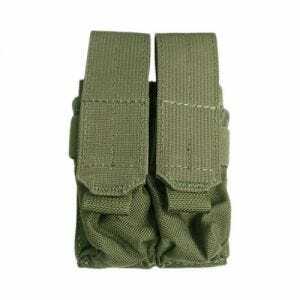 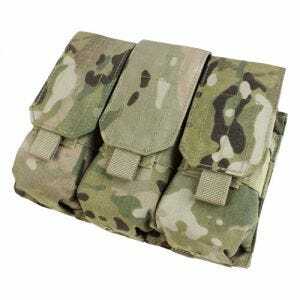 Our sturdy single, double and triple mag pouches, made by such renowned manufacturers as Condor, Flyye Industries, Helikon and Maxpedition, just to mention a few, come in a variety of styles, colours and patterns: from black and olive to classic Woodland camo, genuine MultiCam and popular A-TACS camouflage. 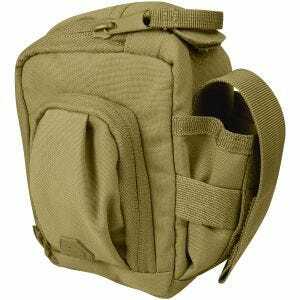 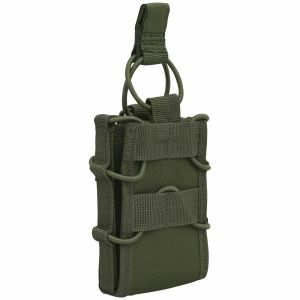 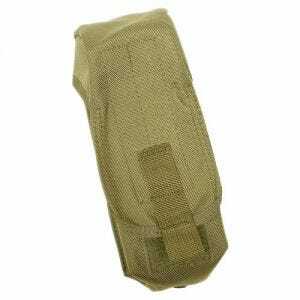 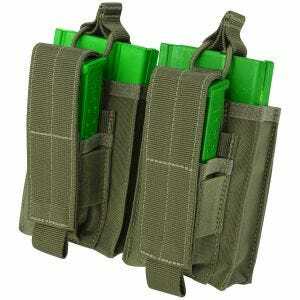 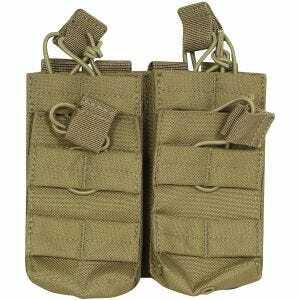 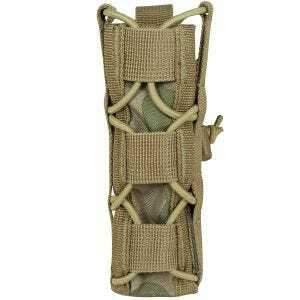 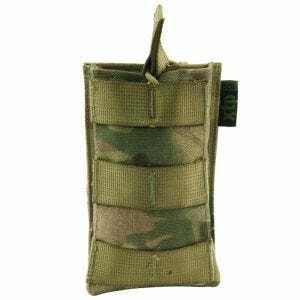 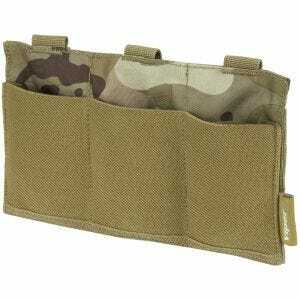 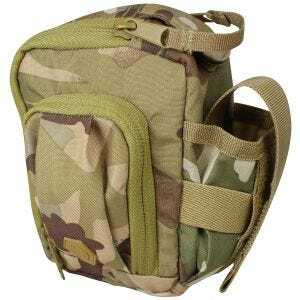 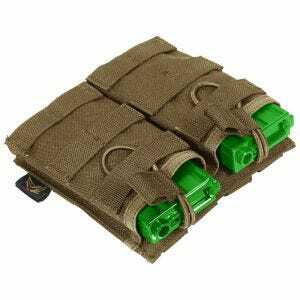 Military 1st stocks a vast collection of durable ammo pouches which includes assortment of pistol magazine pouches, shotgun ammo pouches, M4, AK and G36 magazines pouches, brass roll pouches and mag recovery pouches. All these are available to every Airsoft, hunting and shooting sports enthusiast, in a diversity of shapes and features, to suit a full spectrum of requirements and situations.